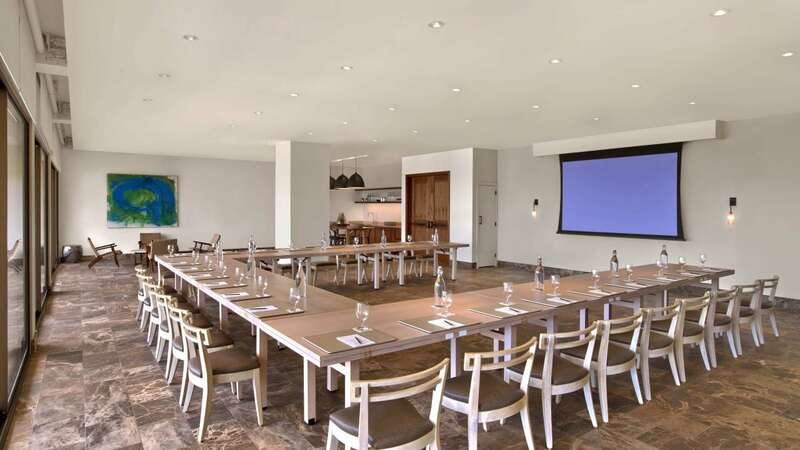 Let the golden sand beaches and swaying palm trees of Andaz Maui at Wailea Resort set the stage for your next social event, conference or wedding. 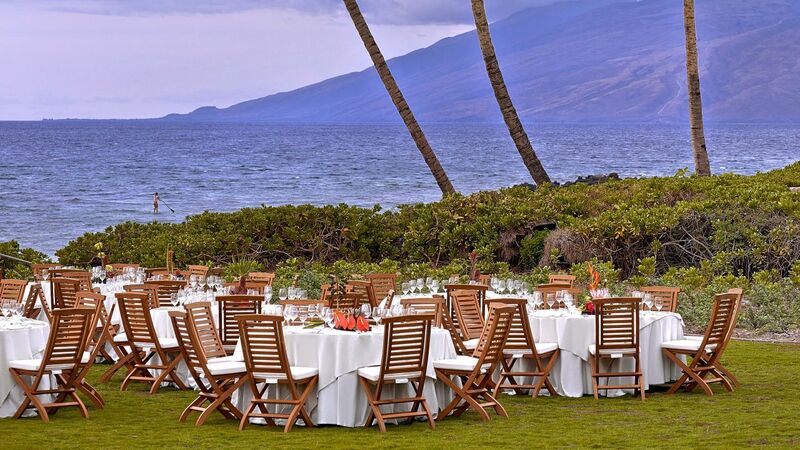 Enjoy the luxury of personalized service, while hosting your event in 70,000 square feet of indoor and outdoor space along the scenic Maui coastline. 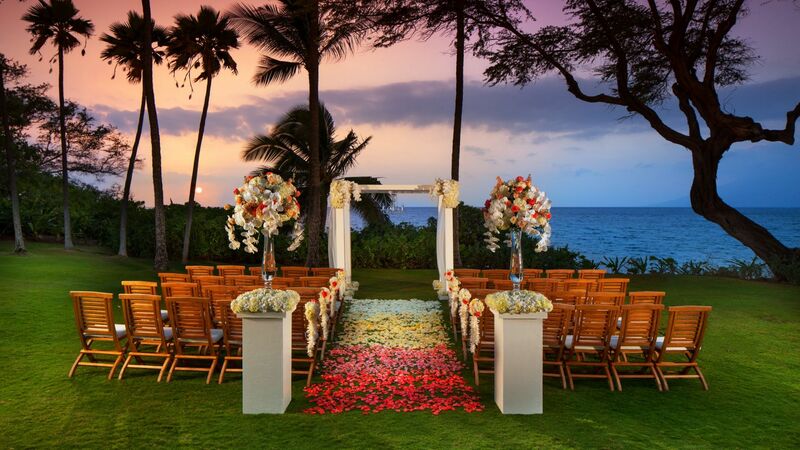 Host your event in 70,000 square feet of indoor and outdoor space along the scenic Maui coastline. 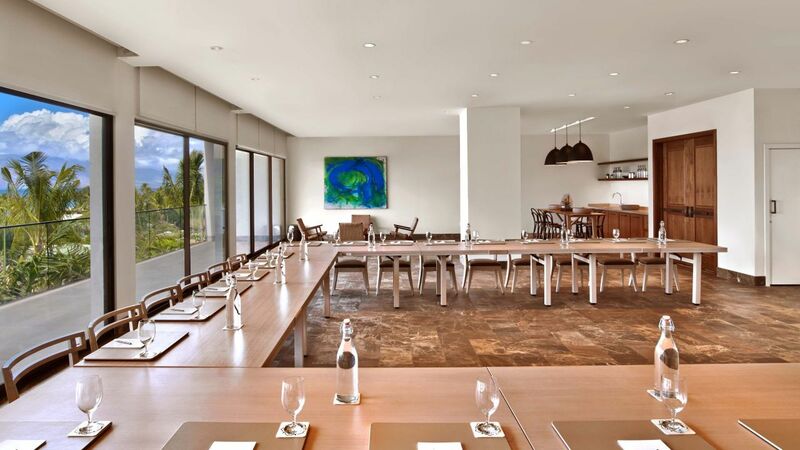 From cocktail parties on the open oceanfront lawn steps from Mokapu Beach to private meetings in residential-style studios, our venues are perfectly suited for gatherings in paradise. 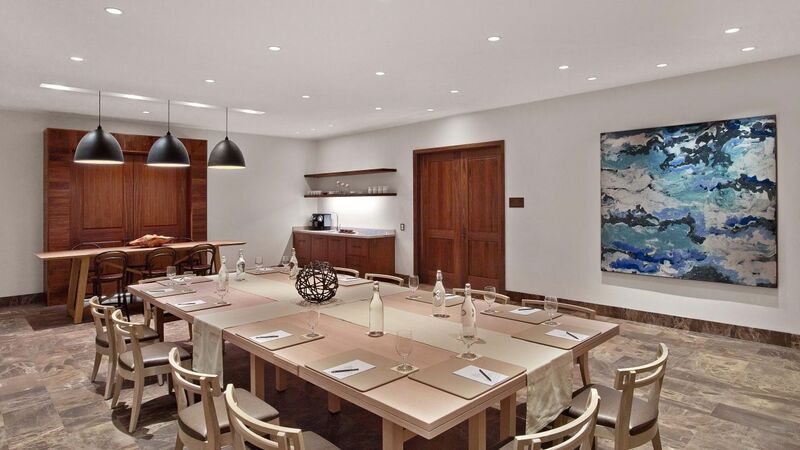 Functional spaces and high-tech services make it easy to plan a productive meeting. 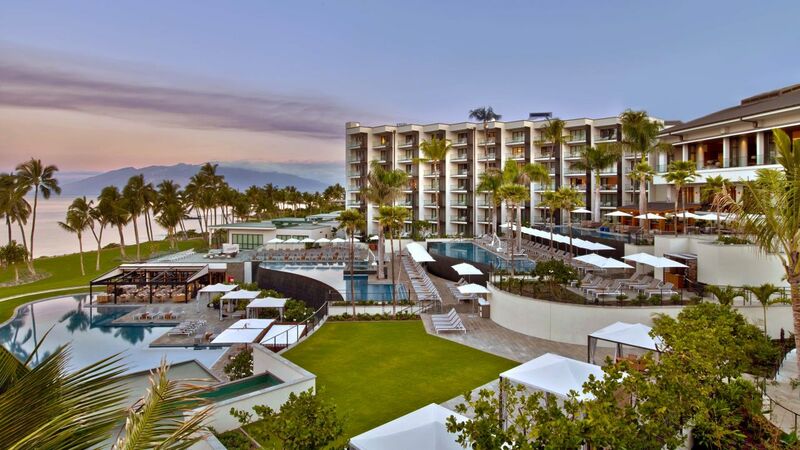 Inventive, authentic, and uniquely you, Andaz Maui at Wailea Resort offers seasonally changing custom menus that focus on the freshest local ingredients. Enjoy catering designed to fit your personal style and taste, no matter the event. 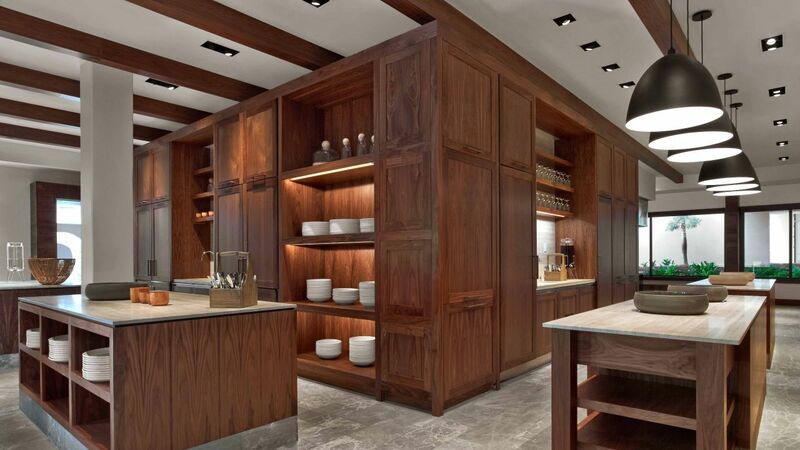 From modern, chic and sophisticated to formal and refined, each menu offering is tailored to fit your vision. 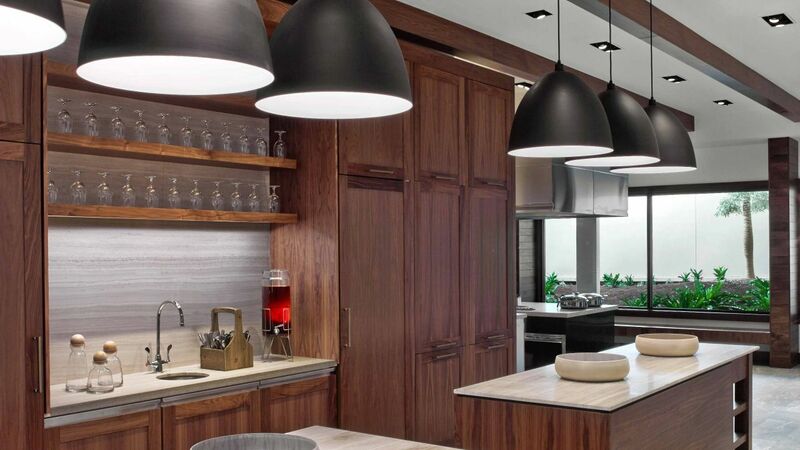 Our Modern Luau “Ohana” style menu gives your guests an authentic taste of Wailea, while the Ka’ana Lunch Experience is perfect for mid-day gatherings.